As you all know we love books in this house and we totally love a subscription box so when you combine the two you know good things are about to happen! Introducing Bookabees. It's a children's books subscription box with a difference, like a little book club, so let me explain firstly how it all works. Step 1: would be to choose how many books you want to receive each month. There's a choice of 1 (£4.99), 3 (£8.99) or 5 (£10.99). If it's your first time then you get your first month for half price. It's worth noting you can change or stop your orders at any time. Step 2: you fill out your own details and create a username and password. You also fill out your child's details, name, birthday, gender etc. Step 3: you then decide which address the books are going to, when you want them to arrive and of course your payment details. A very simple and easy process to follow to sign up. Of course you can also go into your account to queue books for your child or you can let the Bookabees team of experts do that for you. Once you've signed up for your first book delivery you wait for it to arrive by post. 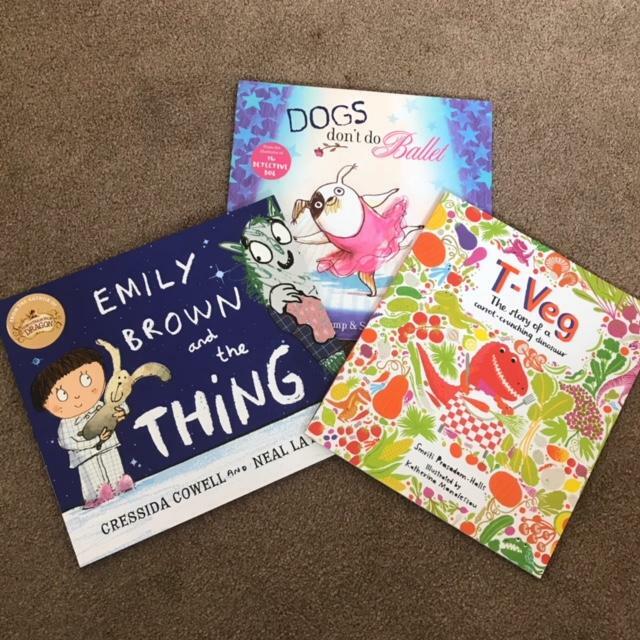 The books come in a well packaged cardboard sleeve, to keep them protected, and it's clearly addressed to your little one. My two were super thrilled when the package arrived with their names in bold on the front. When opened up the inside of the packaging is all part of the fun. 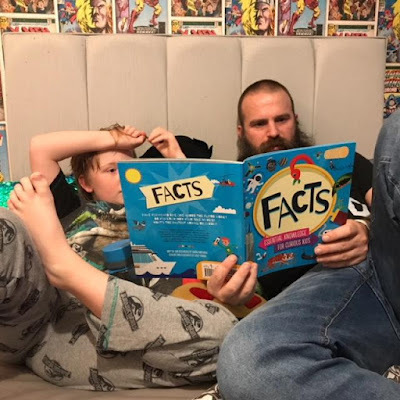 There's a place for your child to give feedback on their favourite book and to draw a picture of it plus little pictures to colour in as well as a quick hints list for the grown ups on what to do next. 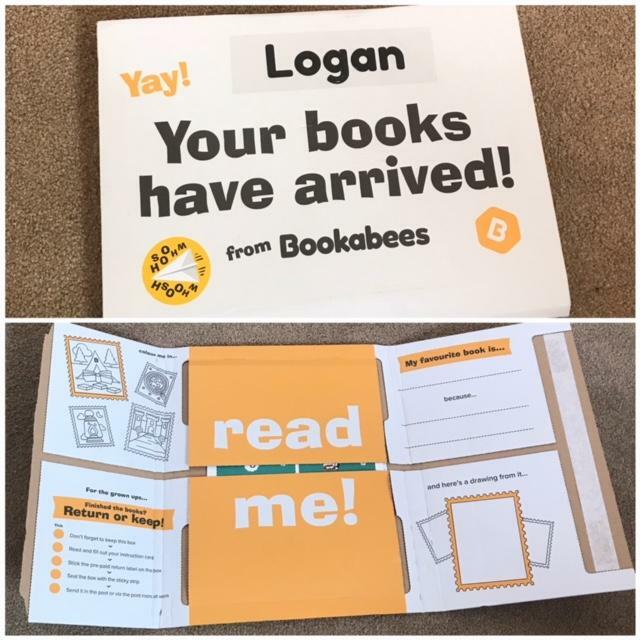 Also inside, as well as your surprise books, your child will receive goodies such as stickers, a bookmark, door hanger, meet the Bookabees and the Bookabees yeller. It's all these little extras which make such a special touch. Now that you have your book(s) you get to read them for 2 months before you have to decide to either return them for free or keep them and buy them from Bookabees for 50% off the RRP. It's like having a library of books delivered to your door every month with the bonus of being able to purchase them for half the retail price. 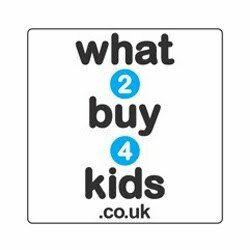 Amazing if your child really loves the books, like a try before you buy. And if you don't want to keep them you simply put them back in the package they came in, tape it up and stick the freepost returns label on the front then it's good to go back to the post office. Easy peasy. Both Logan and Harlow received 3 books each and they're much loved. 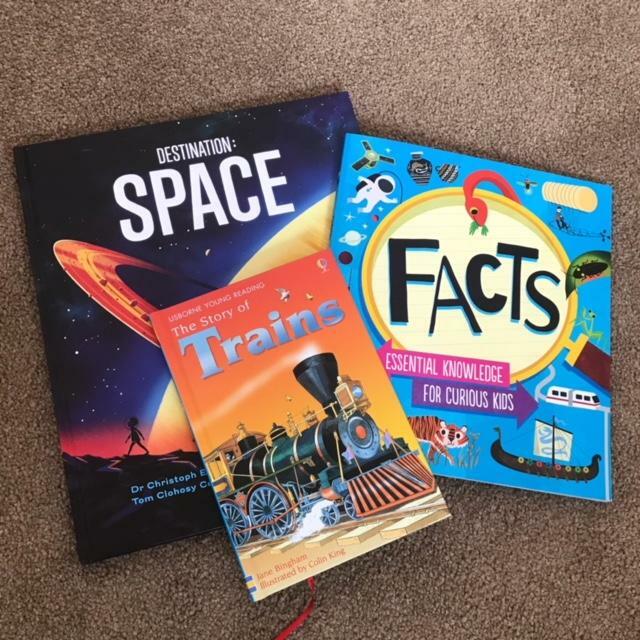 Logan was lucky enough to get The Story of Trains, Facts - essential knowledge for curious kids and Destination: Space. Three excellent books that he happily delves into before bed time most nights. Harlow received Dogs don't do Ballet, T-Veg and Emily Brown and the Thing. All really lovely books and perfect for sharing at bedtime. Her favourite was Dogs don't do Ballet, it's such a lovely story about following your dreams and doing what you love. I personally loved this subscription service because it's very reasonably priced, it's delivered straight to your door so a brilliant surprise for the kids to open and enjoy, the books are of high quality, they're very relevant to your child's interests and I like it that you can tailor the books to suit when you log into your account on the Bookabees site. It's easy to add, move and remove books as you see fit so you know your child will be receiving books relevant to them. 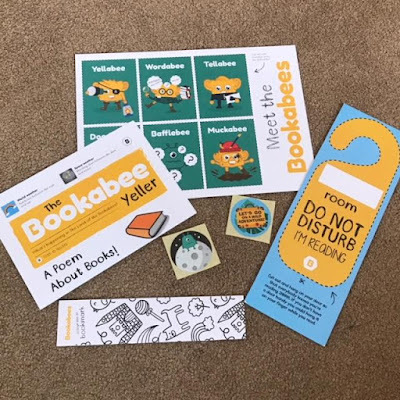 Bookabees is a really lovely way to introduce your children to books and a service that I'd highly recommend. You can even give a child a Bookabees subscription as a gift! We were sent these books in return for an honest review. All opinions are my own. 0 comments on "Review: Bookabees Book Subscription Box for Kids"
Review: Disney On Ice Presents Dream Big!